On arrival at Cochin check in your hotel .After noon do the Sight seeing of Cochin- Dutch Palace , St. Francis Church, (Friday and Saturday are holidays )Jewish Synagogue, Chinese fishing nets. Over night at hotel. After breakfast proceed for Munnar-India’s highest tea estate. Check in at your hotel. Overnight at Munnar. After breakfast depart to Mattupetty Dam ( 12 kms.) & Echo Point. 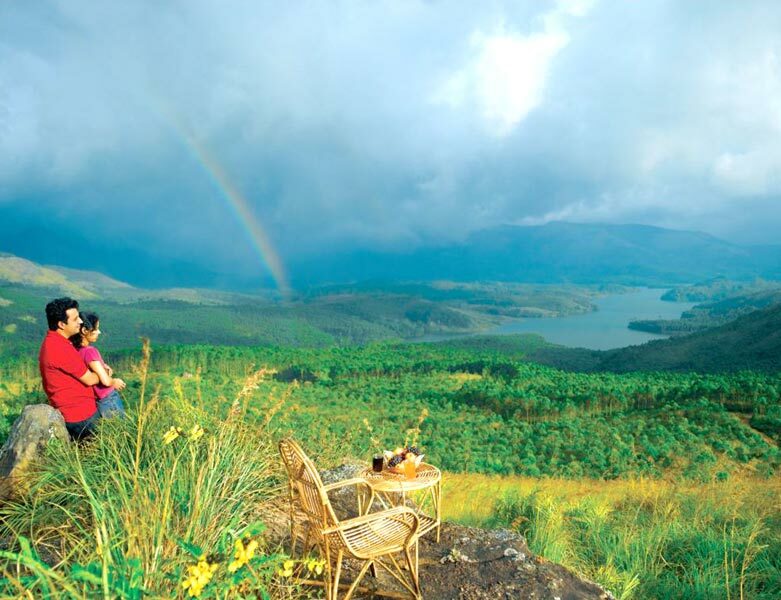 After lunch proceed to visit Eravikulam park.Over night at Munnar. After breakfast depart to Thekkady(Periyar Wild life Sanctuary). Check in your hotel. In the afternoon go for a boat ride (You have to take the ticket direct from counter . 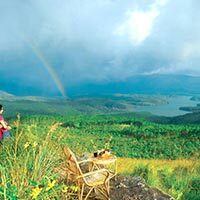 It is subject to the availability)at Periyar Tiger reserve to view the wildlife in the sanctuary. The boat ride on the lake is a delightful way of spotting elephants and avifauna, for which the park is well known. Over night at Thekkady.